When it comes to installing applications from outside the Play Store, Chromebooks are at a disadvantage. On normal Android devices, all it takes is enabling 'Apps from Unknown Sources' in the settings (or doing it on a per-app basis on Oreo). 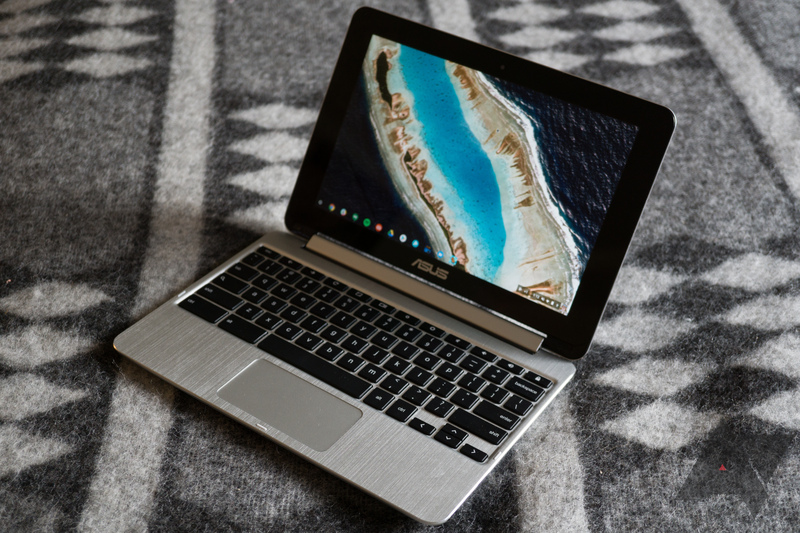 Unfortunately, sideloading APKs on Chromebooks requires enabling Developer Mode, which disables boot verification and other security features. It also requires users to press a key combination when you boot up (on most models) - Google really doesn't want you enabling it. Thankfully, it looks like that could change soon, at least for schools and businesses. A code commit in the Chromium Gerrit, discovered by Chrome Story, indicates that Google will soon allow administrators to enable or disable APK sideloading. This would have several benefits for schools and other organizations. For example, they could deploy apps to users without having to distribute them through the Play Store. This may lead to Google allowing normal users to sideload apps as well, without the need for enabling Developer Mode. The corresponding bug thread for the feature seems to indicate that the Chromium team is open to the idea, but the switch would have to be different than Android's implementation. Weekend poll: Do you use app shortcuts?